Help fund life-saving research by making regular, automatic donations and you’ll be part of a very special group of Heart Foundation supporters. As a Heart Saver, your ongoing generosity will help save the things we love about life as New Zealanders, including life itself. 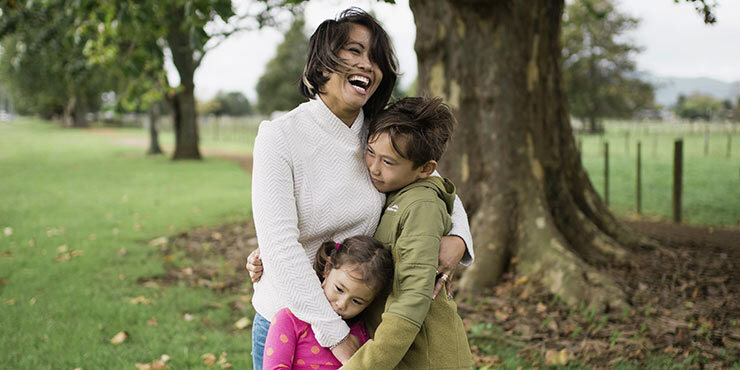 Research into heart disease is a long-term undertaking that needs big-hearted people like you who share the Heart Foundation’s vision of a healthier life for all Kiwis. How will your regular gifts help those living with heart disease? By becoming a Heart Saver, you will be there for all Kiwis affected by our single biggest killer. Your much-needed regular gifts will help the Heart Foundation push forward with vital research and confidently plan future projects that will help save the things we love about being New Zealanders – and help save lives. Your ongoing kindness will help keep the Heart Foundation working towards bigger, long-term goals that would not be possible without consistent funding. We will be able to say yes more often to promising research grants that could lead to the next big breakthrough. Your regular gifts will also help Kiwis living with the day-to-day effects of heart disease. Even when a life is saved, families and communities still have to work through immense stress, trauma and uncertainty for the ones they care for. Heart disease can affect anyone, even seemingly healthy women like Nikki, who was four months pregnant when she collapsed suddenly with heart complications. 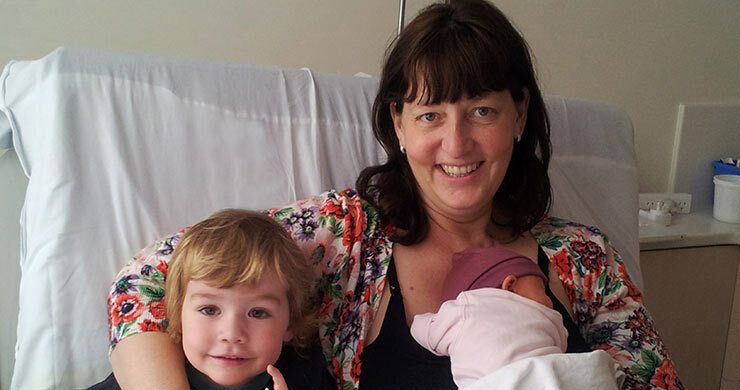 Nikki was eventually diagnosed with atrial fibrillation, a condition she still lives with. Thanks to generous Heart Savers, the Heart Foundation has been there to give Nikki the day-to-day support she and her family needs to live the best life. Nikki went to a very dark place, but the Heart Foundation was there for her. After having three heart attacks within 10 days, Cynthia had open heart surgery, to treat sudden coronary artery dissection (SCAD). For Cynthia, a mother of two young children, it was not a question of how much she wanted to live – she knew she had to do everything she could to stay alive for her family. "I think it’s important for us, as a society, to be part of things that help us all." To show your ongoing support for the Heart Foundation, simply choose to make automatic regular donations at the end of the online payment form. If you’d prefer to talk with us directly about becoming a Heart Saver, please call us on 0800 830 100. Or contact Sandra Bowd via email at sandrab@heartfoundation.org.nz.